Austin-based Loves It! 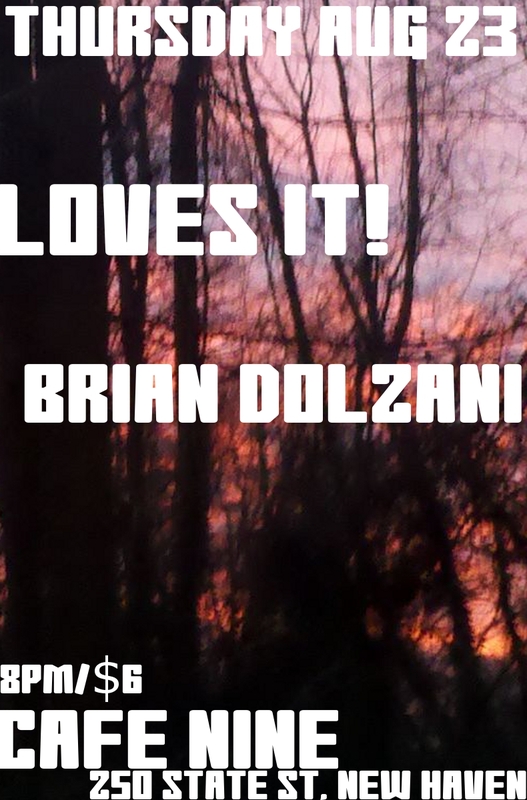 are coming to Cafe 9 in New Haven with Brian Dolzani to bring you a night of folky goodness! Austin-based Elm City native Jenny Parrott and her bandmate Vaughn Walters play popified, folky country tunes on a variety of acoustic instruments, including claw hammer banjo and mandolin. 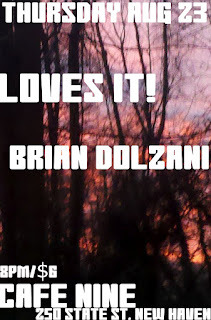 Brian Dolzani has shared the stage with The Subdudes, Frank Turner, William Elliot Whitmore, Ryan Star, and Caravan of Thieves, among many others. He is known for his unique vocal tone reminiscent of Neil Young and his deeply personal songs and engaging live performances, which often include a live looping pedal setup in which he can put out a big, layered sound, highlighting his exciting and melodic lead guitar playing. Once you see Brian perform and hear his introspective and deeply moving songs, you are not likely to forget him.